UTECH Las Americas is the latest addition to the suite of UTECH events, owned and organized by Crain Communications Ltd. 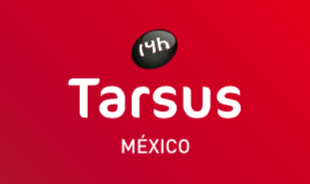 Joining UTECH Europe, UTECH North America, UTECH Asia and PU China, this latest three-day exhibition and conference is co-organized with Tarsus México. This event is designed to serve all parts of The Americas, from North, through Central to South America. 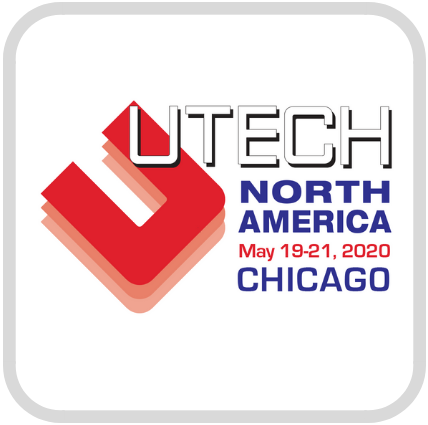 To be held in Centro Citibanamex in Mexico City, Mexico, UTECH Las Americas is perfectly positioned geographically to be easily accessible from across the continents, making it a must attend for the industry. 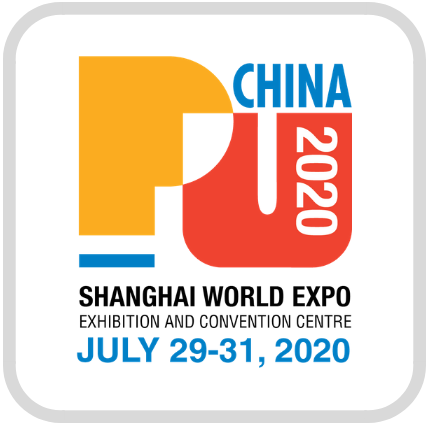 Mexico itself is a market that is growing very quickly for the PU Industry. With a very buoyant Automotive industry that accounts for 6% of the national GDP, and 18% of all of Mexico’s manufacturing production, most of the key Automotive brands have moved production to the region, making it an excellent prospect for anyone involved in the PU market. Recent private investment in Mexico’s construction industry has sparked a rapid growth since 2014 with the construction industry now accounting for 8.1% of GDP. 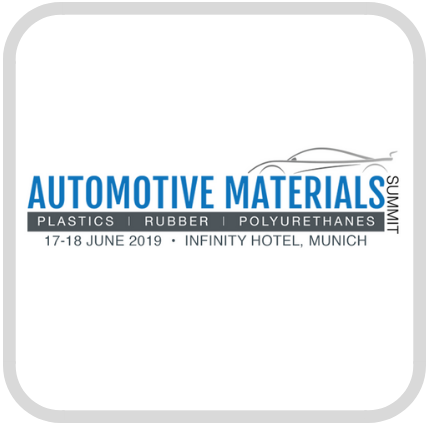 Again, an excellent prospect for the polyurethanes market. 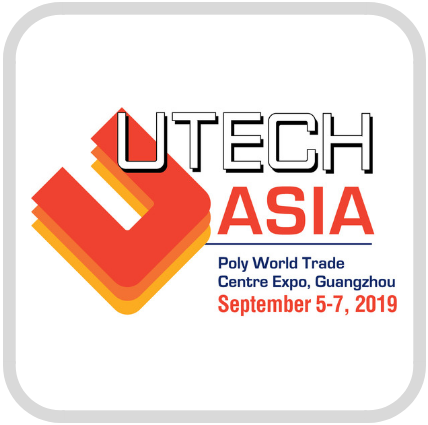 UTECH Las Americas offers a prime opportunity in a growth industry for the global PU family to come together and meet key decision makers from across the Americas, as well as to be informed of all opportunities in the accompanying conference. Headquartered in Detroit, Michigan, Crain Communications is a 100 year old media company. Over the last 100 years, four generations of the Crain family have built an outstanding organisation featuring 21 brands which stand today among the most influential media properties in the verticals they serve. Urethanes Technology International has been providing business-critical information to the global polyurethanes industry since 1983. 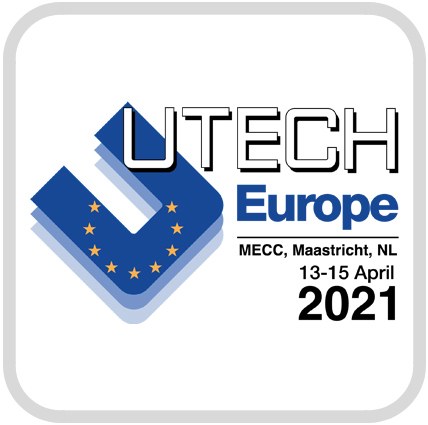 The team behind Urethanes Technology organize global UTECH events across Europe, Asia and the Americas.